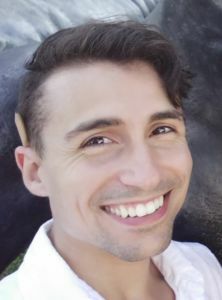 Luis Gondar is a graduate of New York Institute of Technology with a BFA in Computer Graphics and a MA in Art Education from The College of New Rochelle. He has been working as a teacher in Westchester for over 5 years, having worked in Mt Vernon, Ardsley, and the Pelham Art Center. In addition Luis has worked as a freelance graphic designer, animator, and illustrator.